Next time you slice a refreshing, juicy watermelon, serve grilled sweet corn at your summertime picnic, carve a beautiful orange pumpkin in the fall, or top your yogurt with bright strawberries in the spring, thank an Indiana farmer. 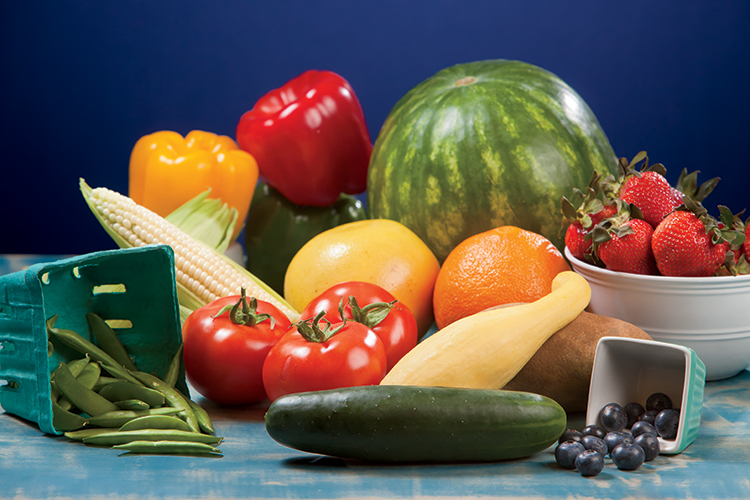 The Hoosier State has a strong produce industry, growing an abundance of fruits and vegetables. 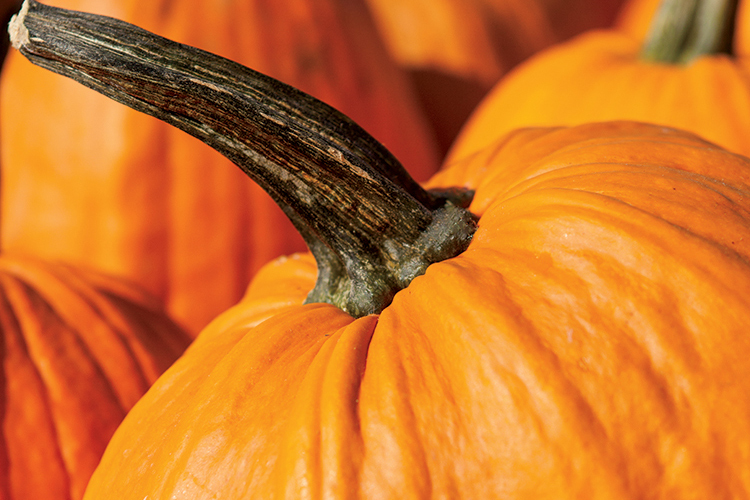 Everything from cabbage to pumpkins to blueberries can be grown in Indiana soil. Huffman & Hawbaker Farms (H&H Farms) in Lafayette, grows jalapeño peppers, cabbage, U-pick strawberries, and fresh tomatoes for Red Gold tomatoes and two other processors. Levi Huffman, who farms with his two children and their families, says his son-in-law initially introduced vegetables to their original grain operation. “Jim was the one who had the interest and experience growing vegetables. We wanted to intensify the dollar per acre, so it seemed like a great idea, and we began growing tomatoes in 1999 with a contract with Red Gold,” he says. H&H Farms sells all of their produce, minus the strawberries, to wholesale markets such as Red Gold, as well as other companies and restaurants, including KFC. Huffman says that not everyone may agree, but he believes that tomatoes from Indiana just taste better. Indiana is also a prime location for fruit and vegetable production, as the state is centrally located to major populations in Chicago, New York City, Cincinnati and more. “There’s a huge desire for local foods now, and being close to these cities is an advantage for us,” Huffman says. The same goes for Mouzin Brothers Farm in Vincennes. The family-owned-and-operated farm grows watermelons, sweet corn and pumpkins on more than 4,000 acres. Third-generation farmers Ed and Dennis Mouzin, along with their father, Paul, carry on the tradition – growing, packing and shipping high-quality produce to the entire Midwest. The farm’s location, along with their private fleet of trucks, allows them to ship field-fresh produce to Midwest distribution facilities within three to eight hours of harvest. Both H&H Farms and Mouzin Brothers Farm specialize in different types of fruits and vegetables, and Indiana offers even more in terms of variety. Apples are the most plentiful fruit crop, followed by grapes, strawberries, blueberries and peaches. Indiana boasts an impressive 180 fruit orchards across the state. According to the Illiana Watermelon Association, which combines Indiana and Illinois production, farmers grow more than 7,500 acres of watermelon each year, shipping more than 7,000 semi truckloads every summer. Ruth Ann Roney, manager and marketing director at Tuttle Orchards in Greenfield, can attest to the diversity of Indiana produce. “I’ve been working at the orchard for eight years, and I’ve seen the industry change just with the way people are excited about the local food movement. They’re interested in different things and how they’re grown,” she says. 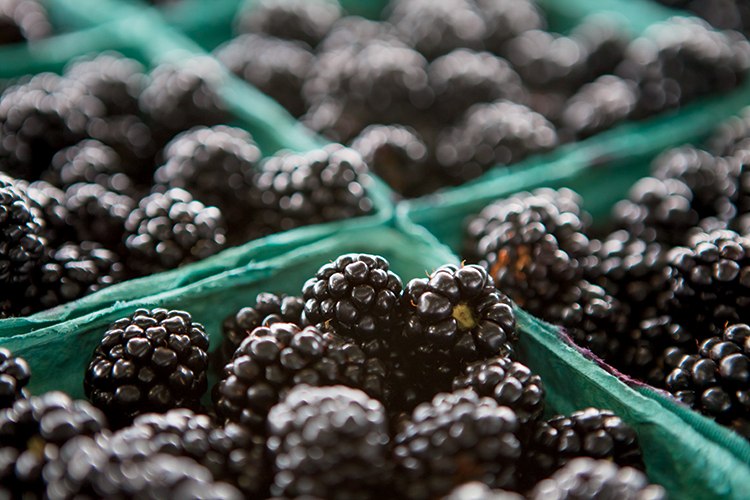 Tuttle Orchards helps satisfy every taste preference with over 30 acres of vegetable crops and 15 other summer crops. They grow apples, tomatoes, broccoli, beets, pumpkins, sweet onions, hot peppers and green beans, among many others. Huffman agrees that the local food movement has significantly impacted Indiana’s industry. He adds that a lot of the companies they contract with advertise that aspect as well. 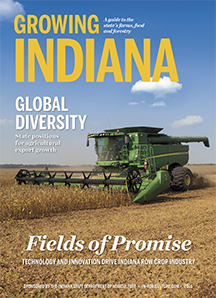 With such a variety of crops and key location, Indiana’s fruit and vegetable industry is set for a prosperous future. 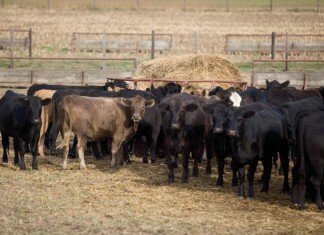 Program recognizes livestock farms that excel.